Welcome to Aspen. As one of the most beautiful places in the world, we are happy to welcome you to our town. Below are some helpful hints to assist you during your stay, and don't hesitate to speak with our friendly staff before and during your trip to help you plan your days. Aspen is located 220 miles southwest from the Denver International Airport, via 1-70 and HWY 82. 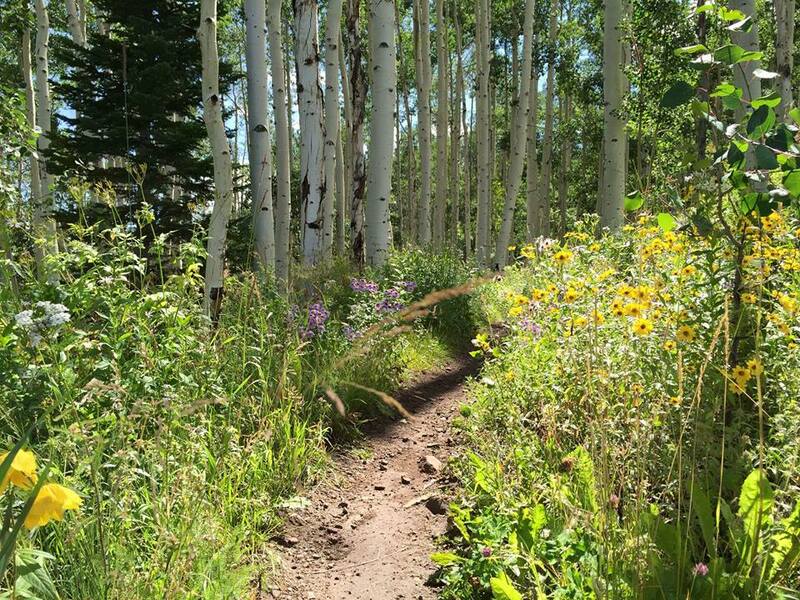 During the summer months, Aspen is accessible via Independence Pass, a beautiful mountain pass that crosses the continental divide. If you're not sure if the pass is open, you can check CoTrip before you make the drive. 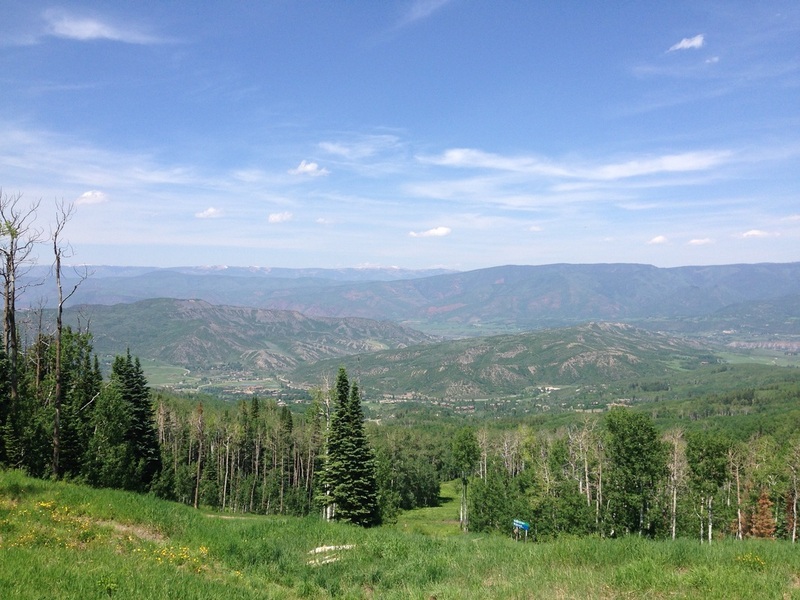 The easiest way to get to Aspen is to fly into the Aspen Airport (ASE), conveniently located just 3 miles from town, and next to Buttermilk ski area. Other airports to consider are Eagle/Vail (EGE) and Denver International (DIA). 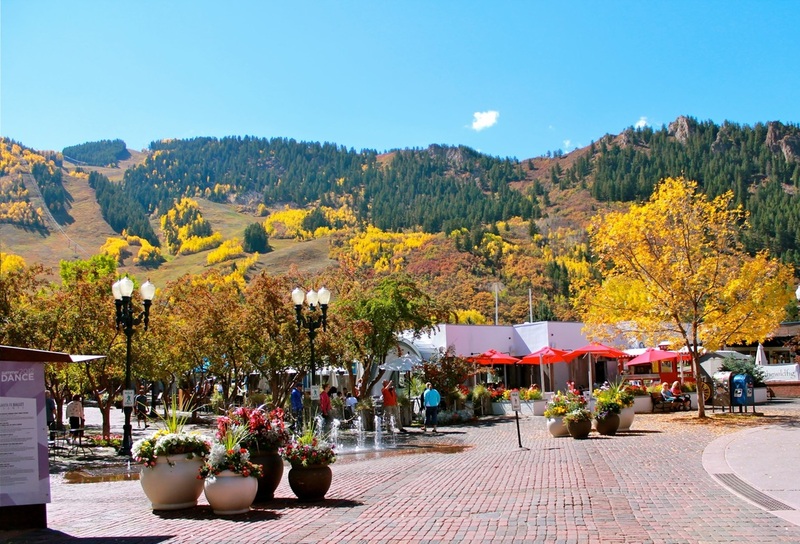 Car rentals are available at the Aspen Airport as are private taxi services and city buses. 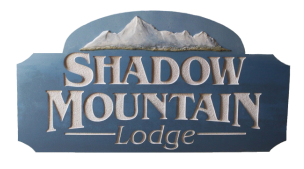 Shadow Mountain Lodge is incredibly located at the corner of 2nd St. and Hyman Ave. Views of Aspen Mountain are abundant from your deck. Just 4 blocks to the center of town, you can walk to shopping, dining, and entertainment. With free off-street parking, feel free to explore town by foot or bike (or horse drawn carriage!) without spending time looking for a parking space. 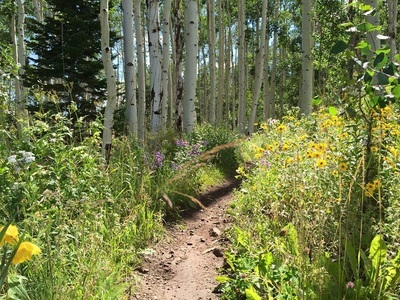 There is something for everyone to enjoy during your stay in Aspen. The town is excessively family-friendly, and you will be sure to find something to do no matter your budget. From pizza by the slice to five-star experiences, you won't run out of things to see, do, or eat.